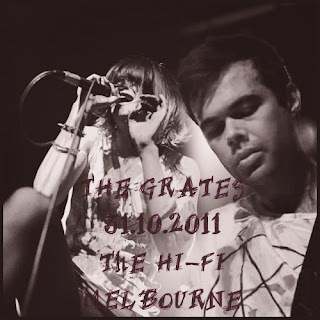 Head over to Fan Made Recordings to get the recording of The Grates in Melbourne. I know this post technically isn't about a Brisbane concert, but I was there and The Grates are a favourite of mine. This was a killer show, well worth downloading!